A big thanks to everyone who attended and made our participation at easyFairs Electronik last week such a success! 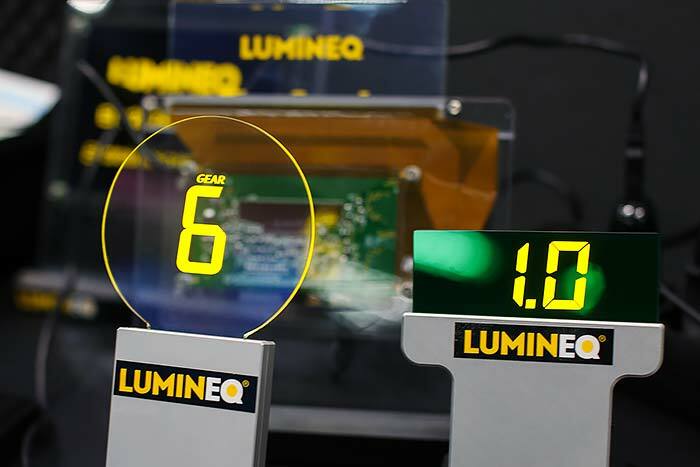 We are proud to have had the opportunity of presenting new technology for battery charging from Seiko Instruments and transparent displays from Lumineq. We also held a popular seminar on Tuesday covering transparent display technology in general. Thank you, Joe Pimenoff from Lumineq. We also had the pleasure of showcasing Elmo’s new nano servo drive, the Gold Twitter, as well as new gear motors from RoboDrive. 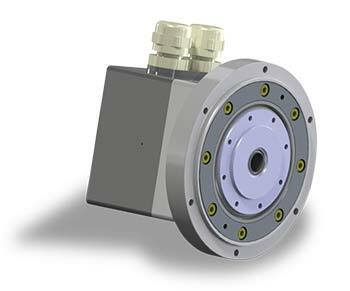 The gear motors are a new concept from RoboDrive that combines the innovative technology of the existing rotor/stator kits in a complete motor housing with both feedback and high performace gearboxes to offer a gearmotor that is ready to install in your application.